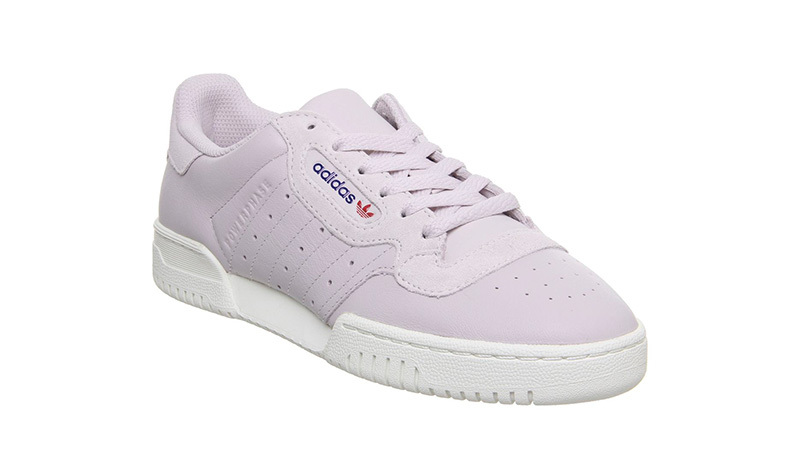 If you love a pastel sneaker that has retro tennis aesthetics, then look no further than the adidas Powerphase Ice Purple. This sleek silhouette comes with a minimal look, block colouring style and a classic comfort that’ll keep you g0ing from day to night. 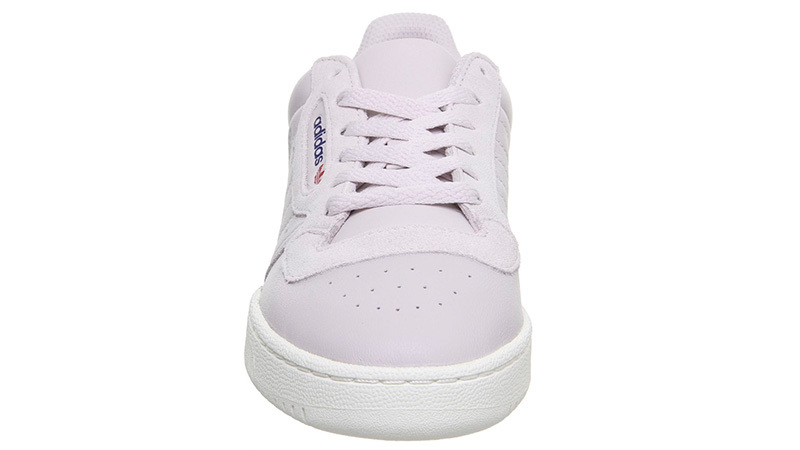 Lilac dresses the premium leather of the upper, showing off embroidered and perforated 3-Stripe branding on the sidewalls alongside the iconic navy and red adidas Trefoil branding. A split cupsole below foot on the adidas Powerphase Ice Purple will be giving you flex where you need it the most while the toe and heel of the sole will be giving you comfort and cushioning. Pair with complementing coloured clothing or accessories, or with your best denim or gingham dress this season for a totally cute look! 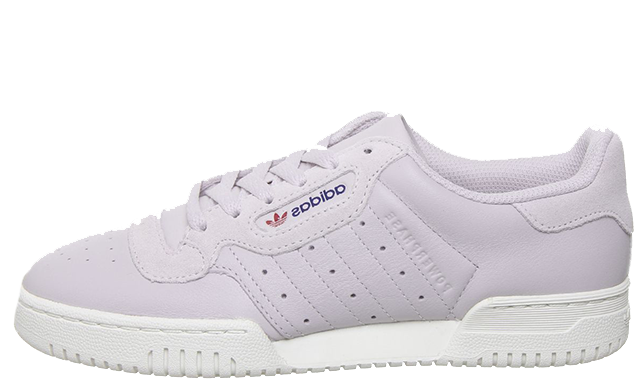 The adidas Powerphase Ice Purple is available right now, so be sure to head to the links on this page to shop the silhouette today! 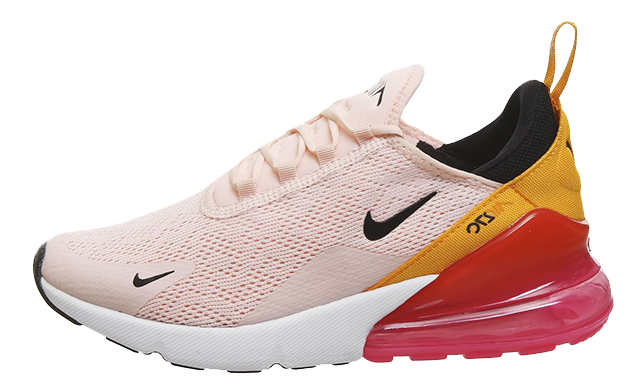 You can find more Women's Adidas Trainers Release Dates here!